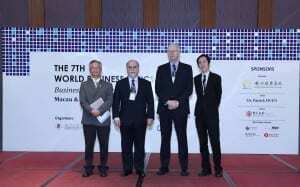 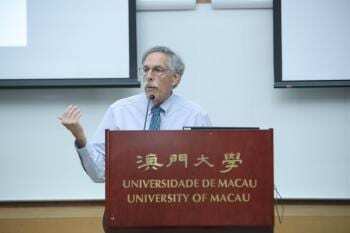 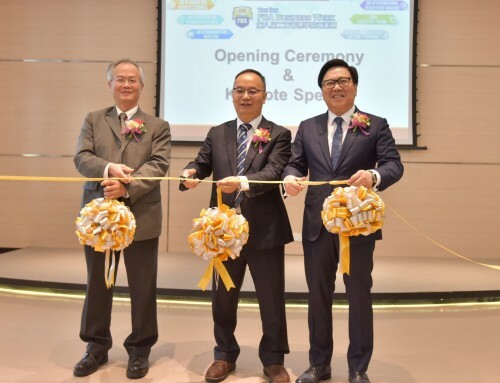 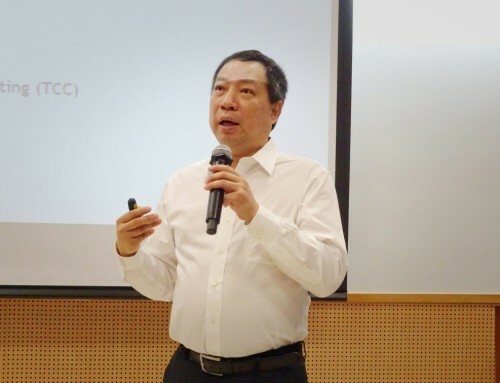 The Seventh World Business Ethics Forum, co-organised by the University of Macau’s (UM) Faculty of Business Administration and Hong Kong Baptist University’s (HKBU) School of Business, with assistance from the Hang Seng University of Hong Kong (HSUHK), was recently held in Hong Kong and Macao. Titled ‘Business Ethics, Leadership and New Economy’, the event attracted nearly 100 experts, scholars, and postgraduate students from around the world. 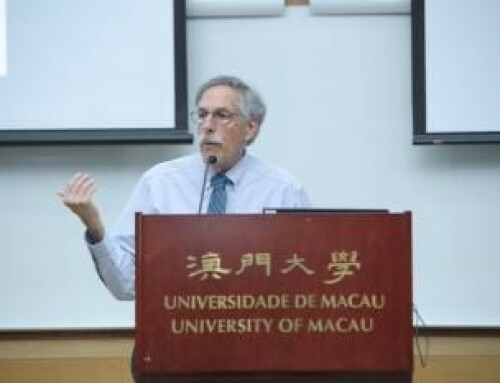 In his speech, UM Vice Rector (Global Affairs) Rui Martins says that the event aimed to promote innovative thinking and research in the field of business ethics. 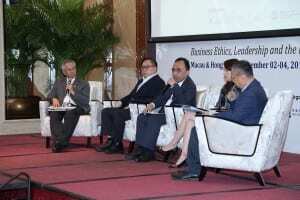 He encouraged postgraduates to participate in the forum and discuss topics related to business in a new economic era. 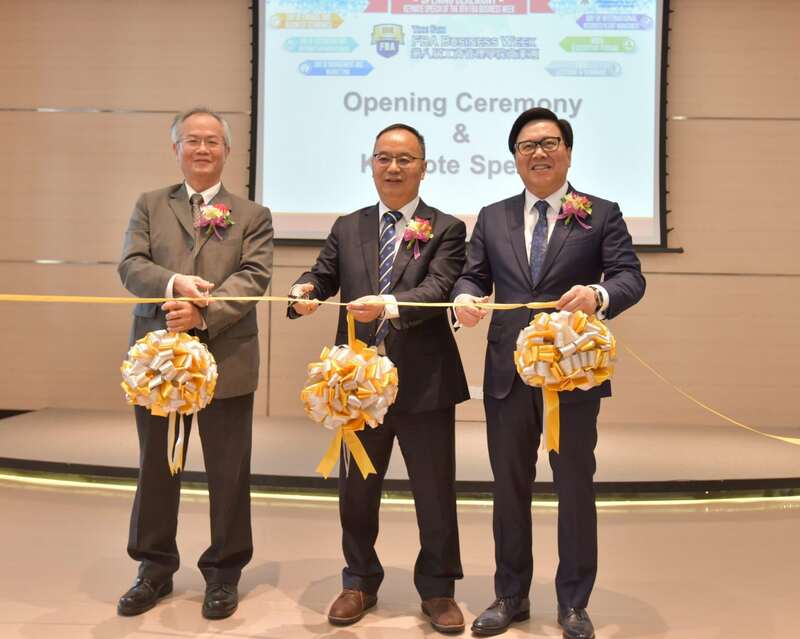 Keynote speakers in the forum included Dr Jorge Neto Valente, group advisor of Galaxy Entertainment Group; Dr Jonathan Choi Koon-shum, chairman of Sun Wah Group; and Prof Robin Snell, a professor of management from Lingnan University. Prof Jacky So, dean of UM’s Faculty of Business Administration, and Yong Kwek Ping, chief executive officer of Inventis Investment Holdings (China) Ltd were invited to chair the discussion sessions. 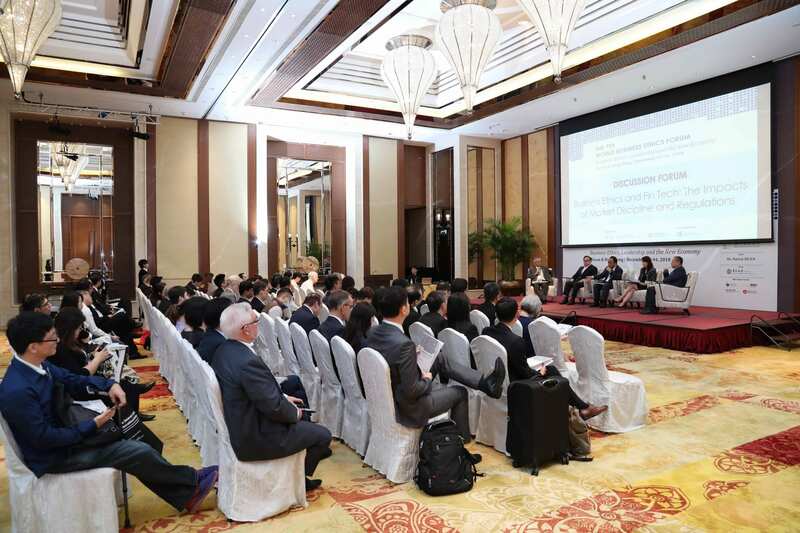 A total of 21 presentation and discussion sessions were held in Hong Kong and Macao. Participants from Japan, the United States, Canada, mainland China, the Philippines, the United Kingdom, and Hong Kong shared their insights on how to lead businesses ethically and sustainably in a new economic era. Launched in 2006 by UM and HKBU, the World Business Ethics Forum is a biennial event that aims to provide an open platform for experts and scholars from around the world to share their views and latest research findings in the field of business ethics. The 7th World Business Ethics Forum was supported by Galaxy Entertainment Group, Mr. Patrick Huen, Bank of China (Macau Branch), OCBC Wing Hang Bank Limited (Macau), Banco Nacional Ultramarino, Leng Kuan Accounting Learning Centre and the Asia-Pacific Academy of Economics and Management of University of Macau.